PIZZA TEEN! : Which Came First? 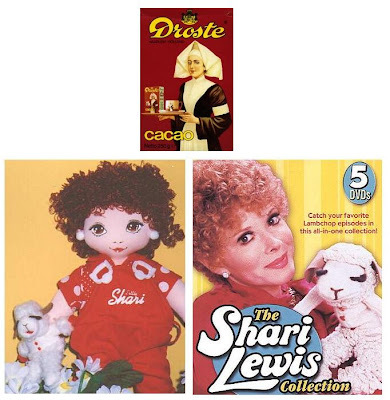 I was reminded of this when I saw these pictures of Shari Lewis. Which is reality? Which is the illusion?? ?